WeedOUT, one of the projects that Inspiralia Group support through our business incubator, are popping up in places like the weed they want to fight. They are on a mission, exploiting sterility against resistant weeds, and they are on a roll! 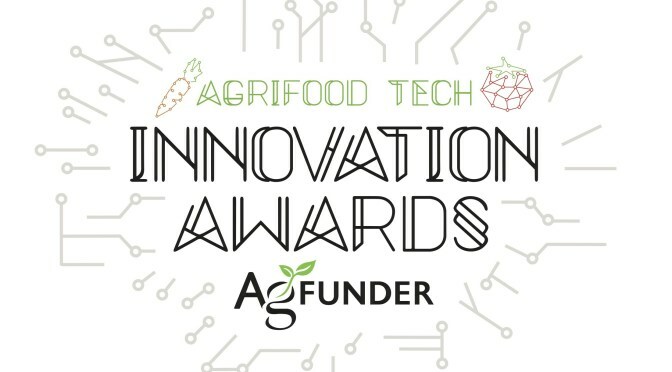 As one of the leading AgriTech startups, they were selected to present at this year’s World Agri-Tech Innovation Summit in San Francisco, USA that took place this month. 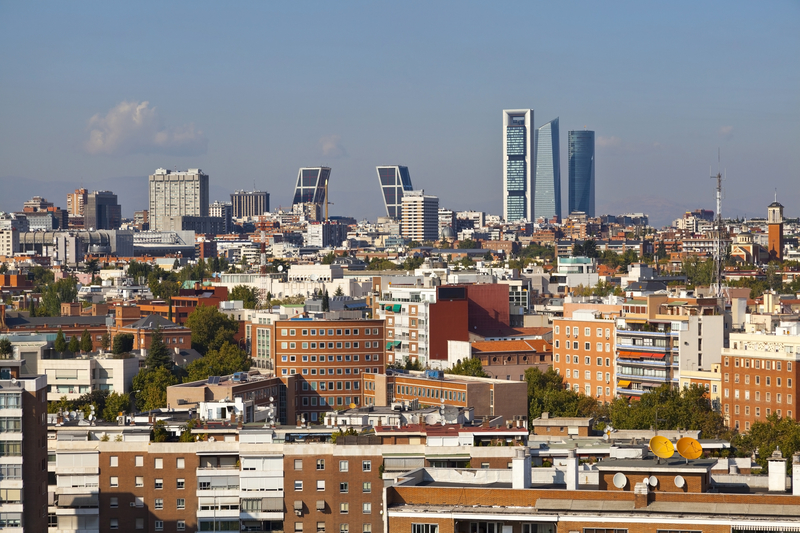 They were also on the final top 5 list of the most innovative international startups in farm tech. The WeedOUT solution is a new strategy in the world of weed control. By developing a proprietary product made with natural ingredients for the eradication of resistant weeds the goal is to reduce the need for toxic herbicides and higher herbicide doses. This innovative technology is based on the development of special weed pollen that is applied via artificial pollination, leading to the natural abortion of weed seeds. This way, the next generation of viable seeds are effectively blocked. 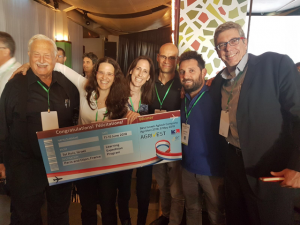 Their revolutionary solution is what made them winners at the “Best Israeli Agtech Company competition” during AgriVest 2018. 2018 was also the year they achieved funding from the SME instrument with their phase 1 proposal that was presented in November. At this pace, this is not the last you will hear about them! The WeedOUT team with the winner check at AgriVest last year.